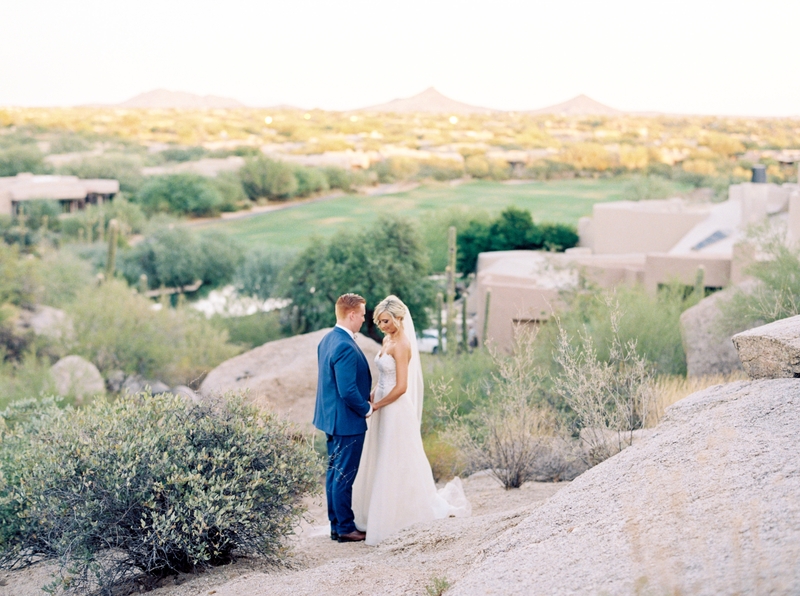 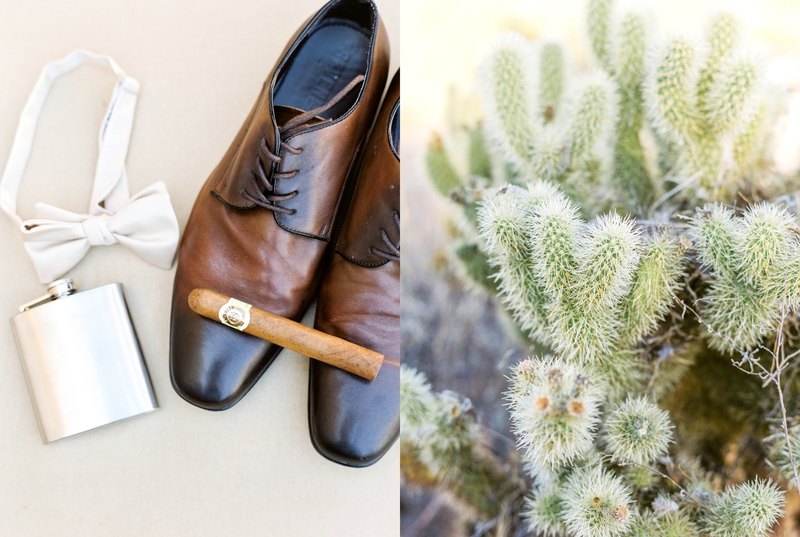 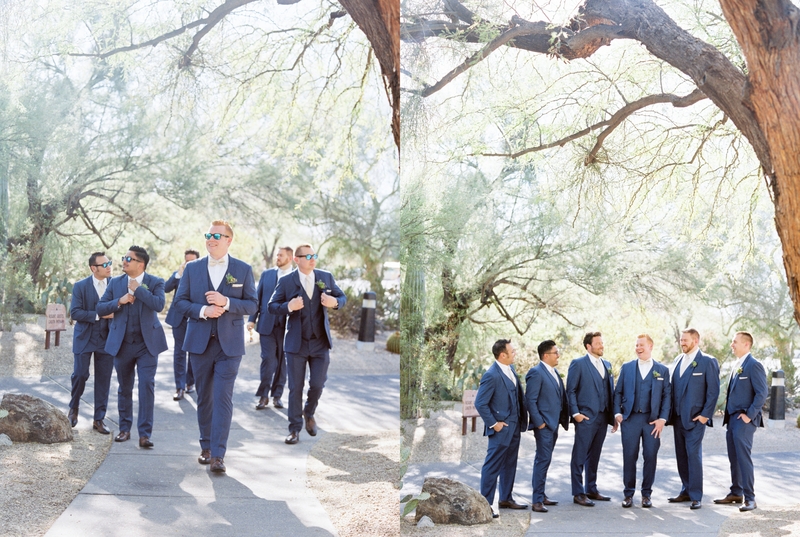 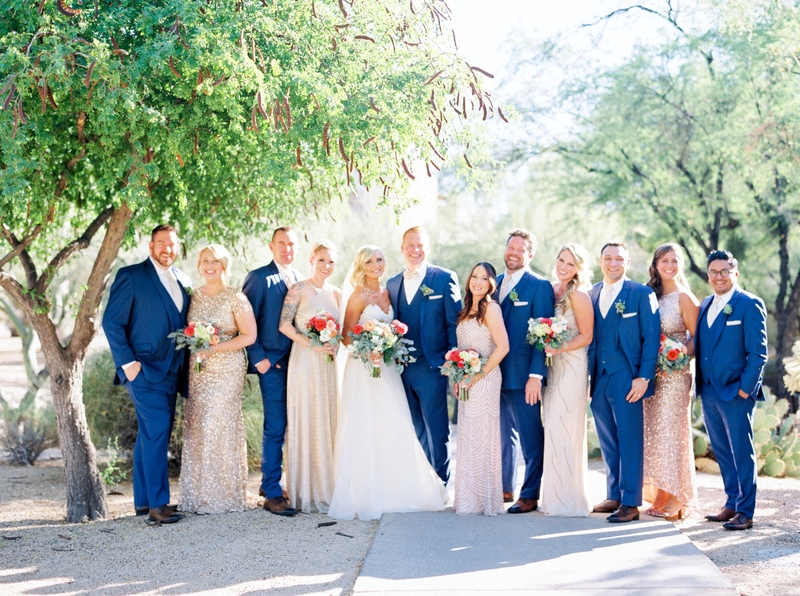 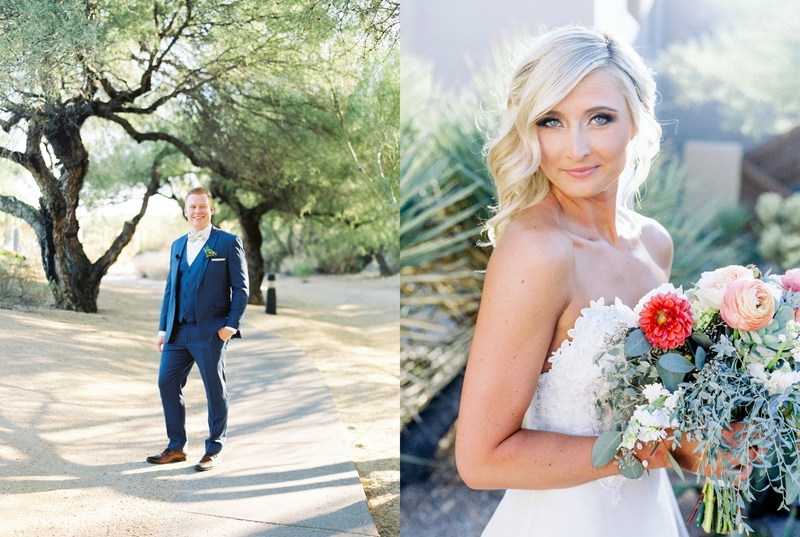 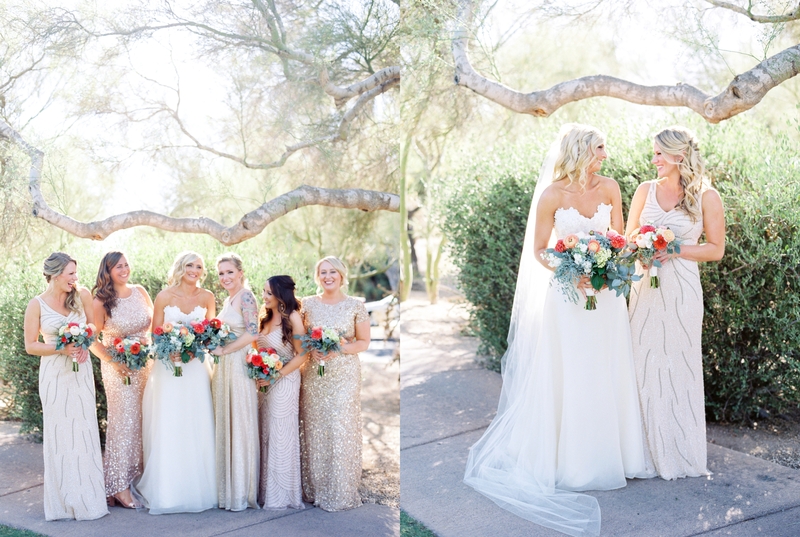 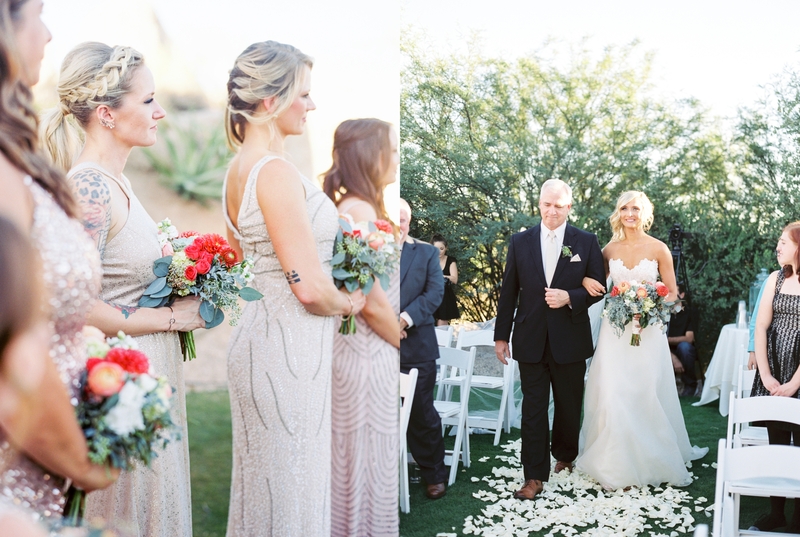 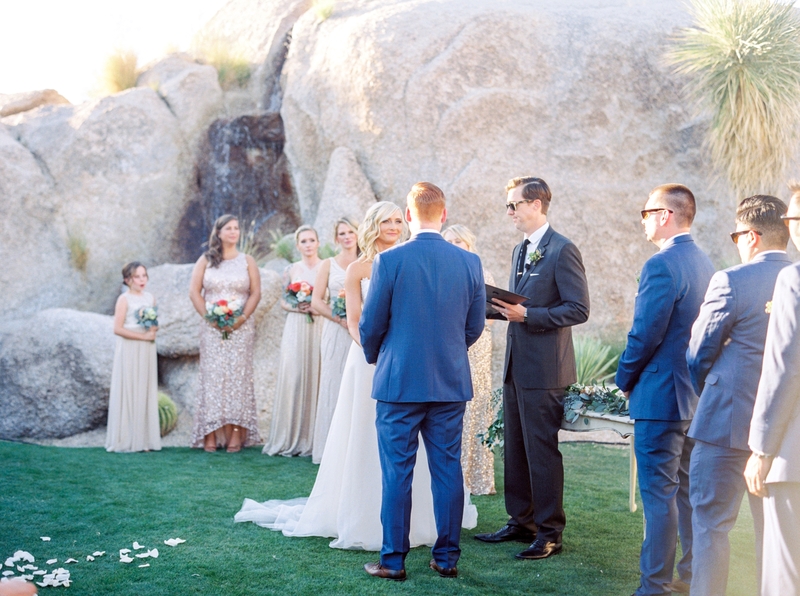 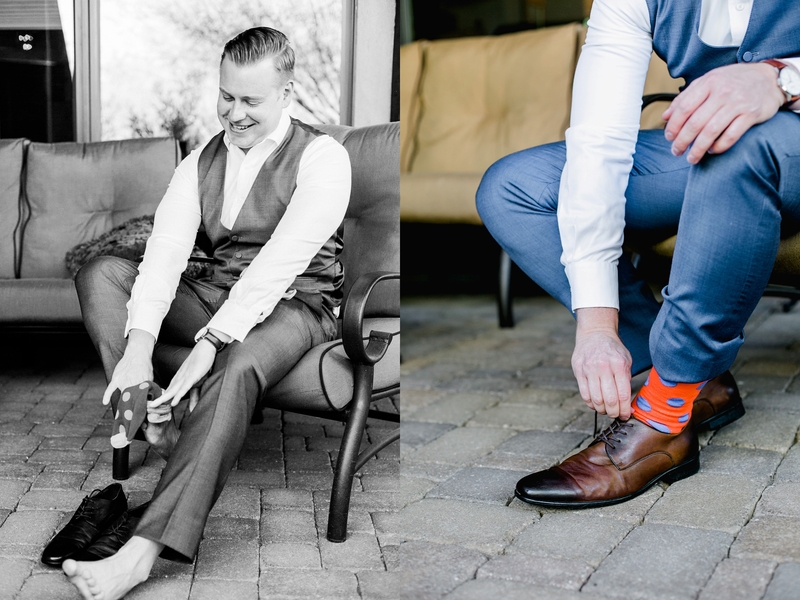 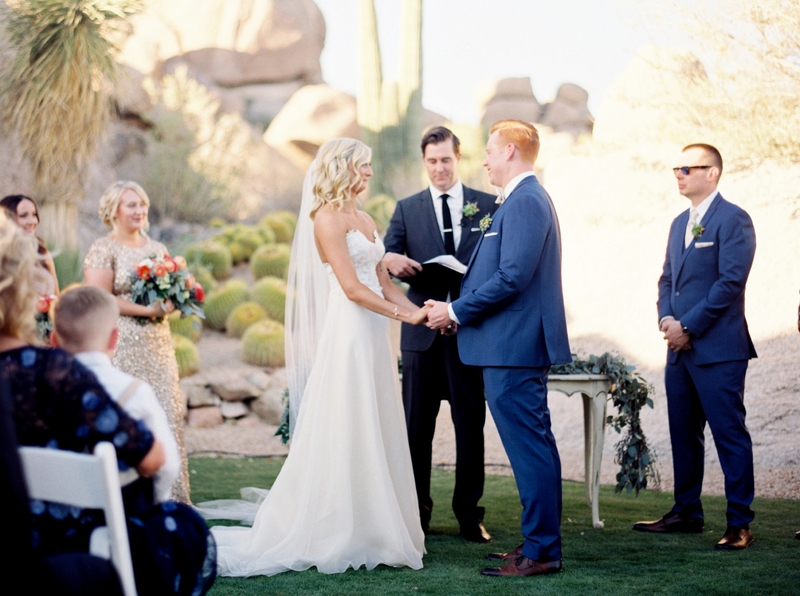 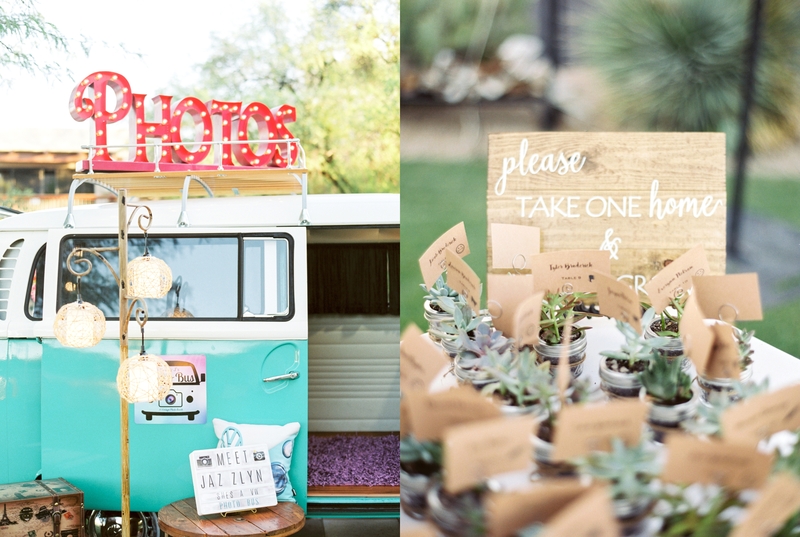 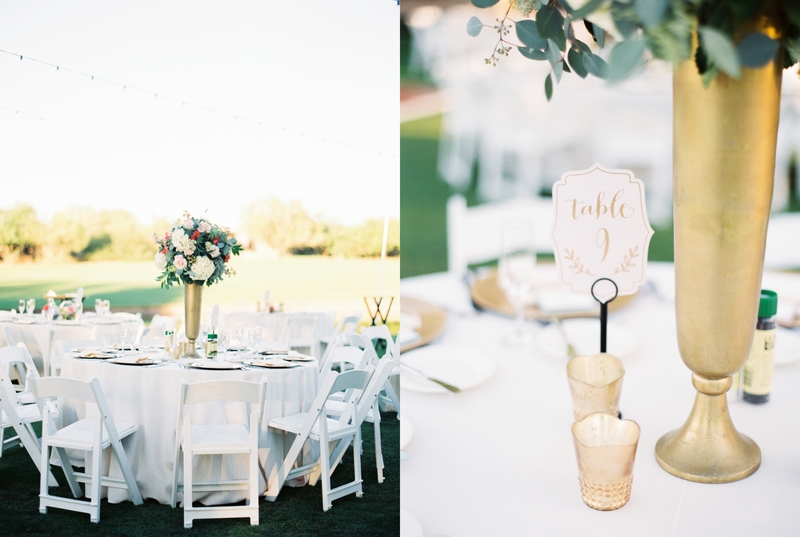 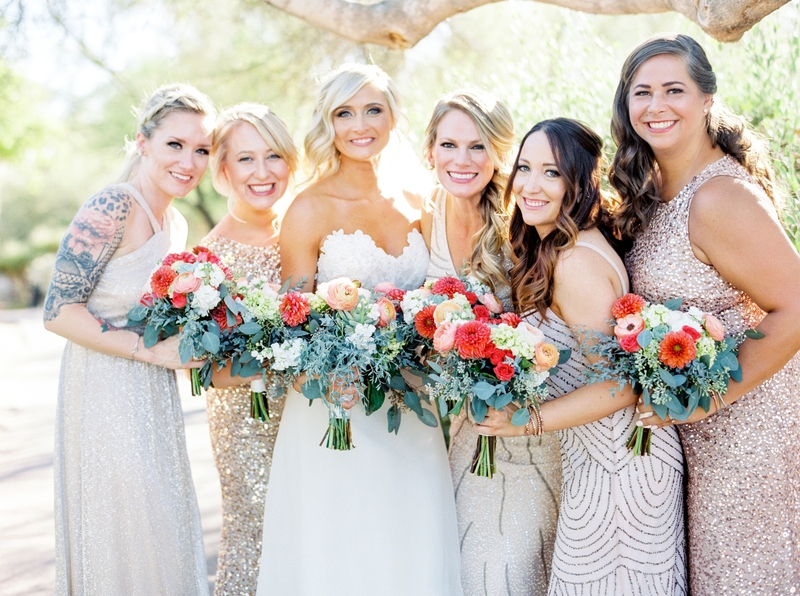 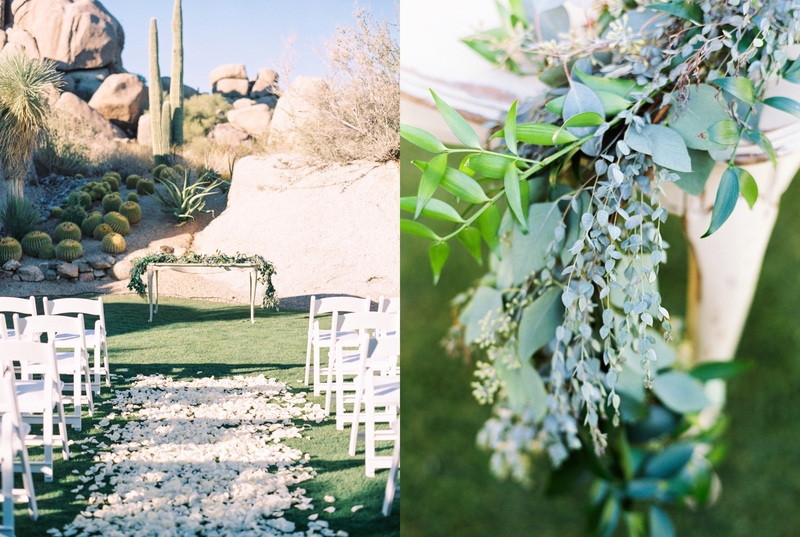 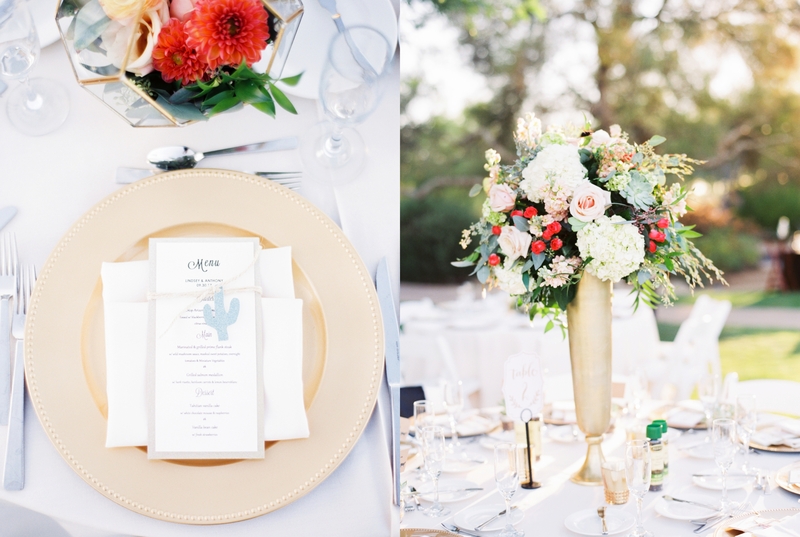 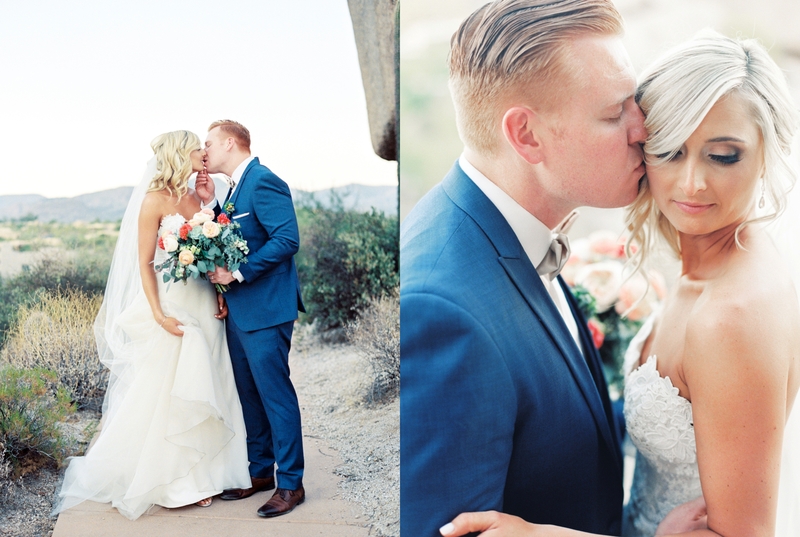 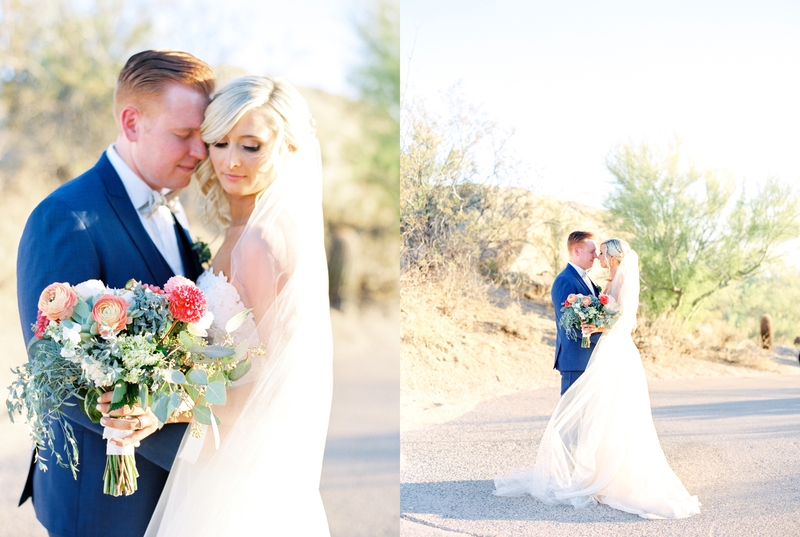 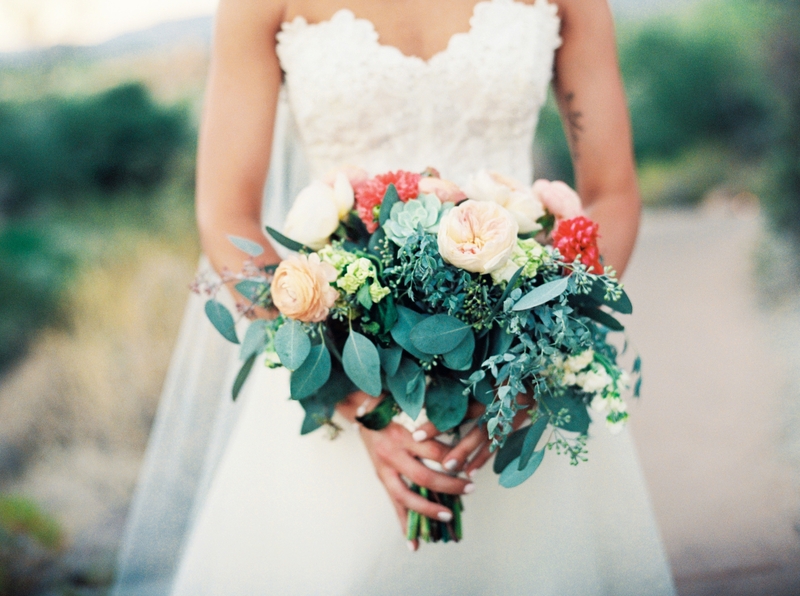 This gorgeous wedding at The Boulders Resort in Scottsdale Arizona was the perfect way to start off my fall wedding season. 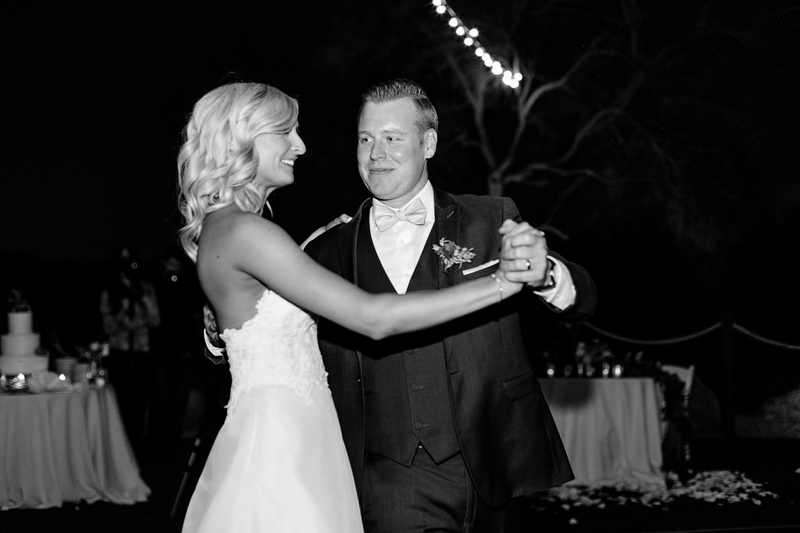 Lindsey and Tony are such a sweet and endearing couple. 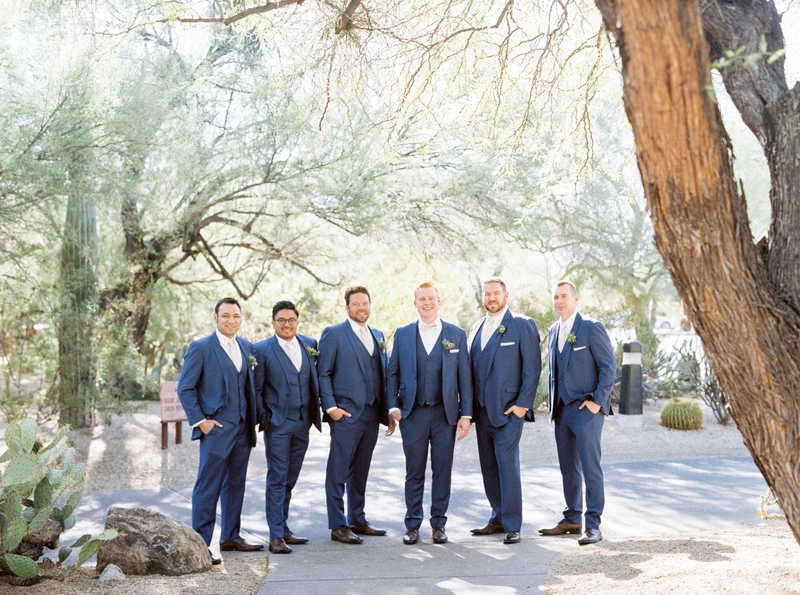 They were so laid back and I love it when bride’s just let the day unfold. 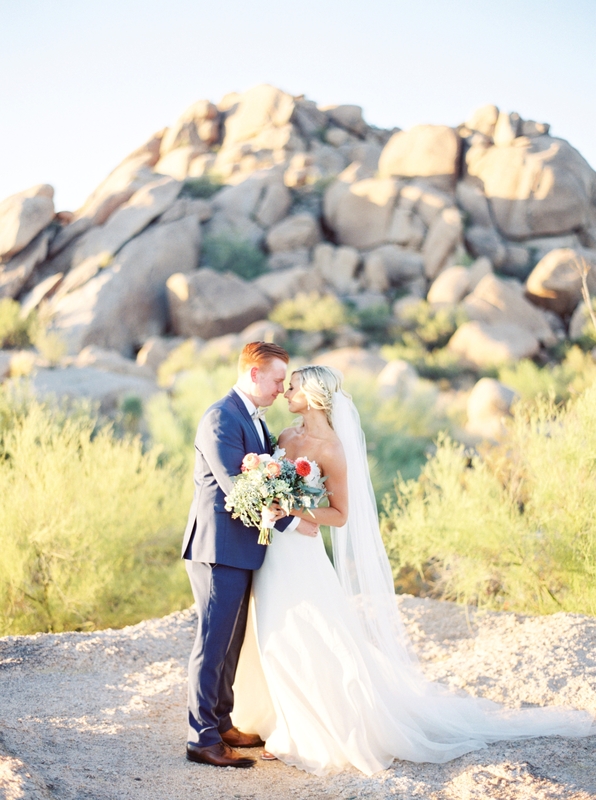 We couldn’t have asked for a more gorgeous day. 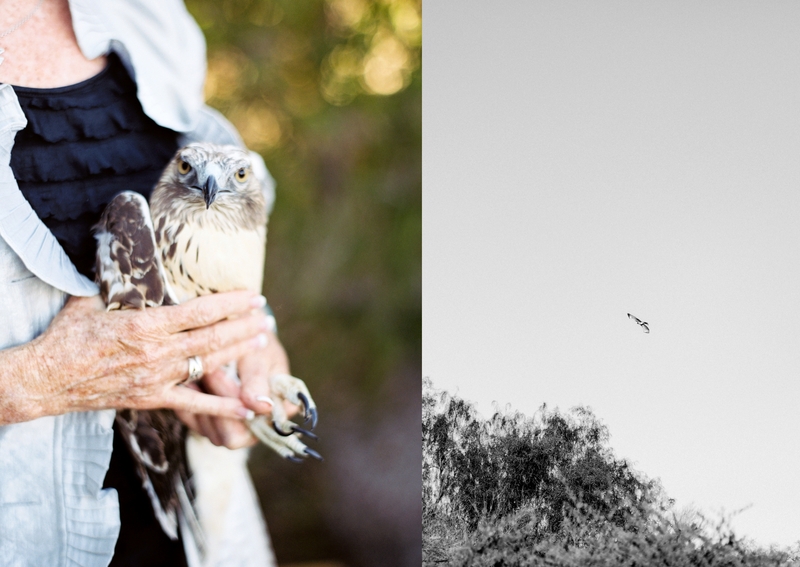 The most memorable part of the day was during their ceremony a friend that works for a animal release rescue, released a hawk into the wild. 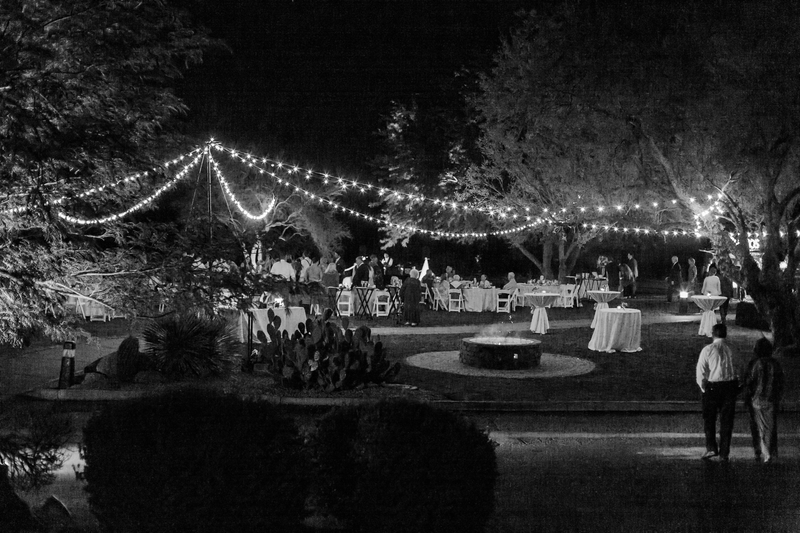 It was such a fun and surprising thing to witness. 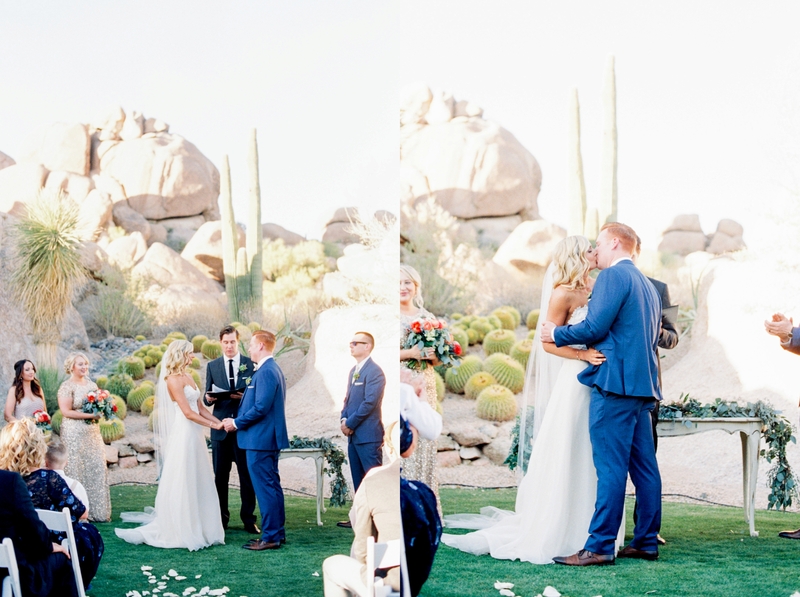 I love when couples think outside of the box and watching that was incredible! 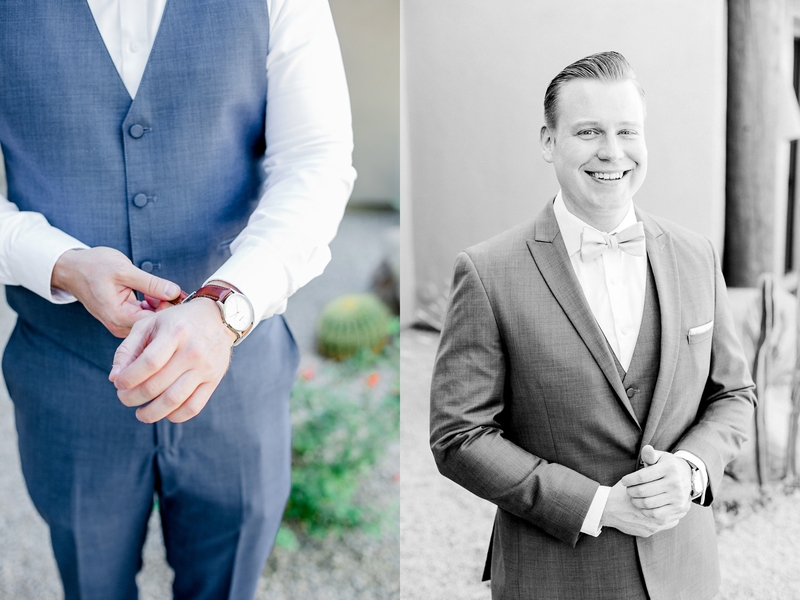 Copyright Steph Wahlig LLC 2019|ProPhoto Photography Template|Designed by Seaside Creative.